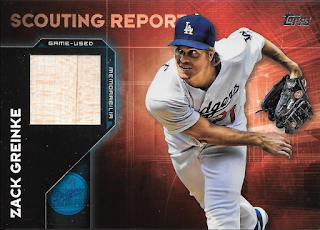 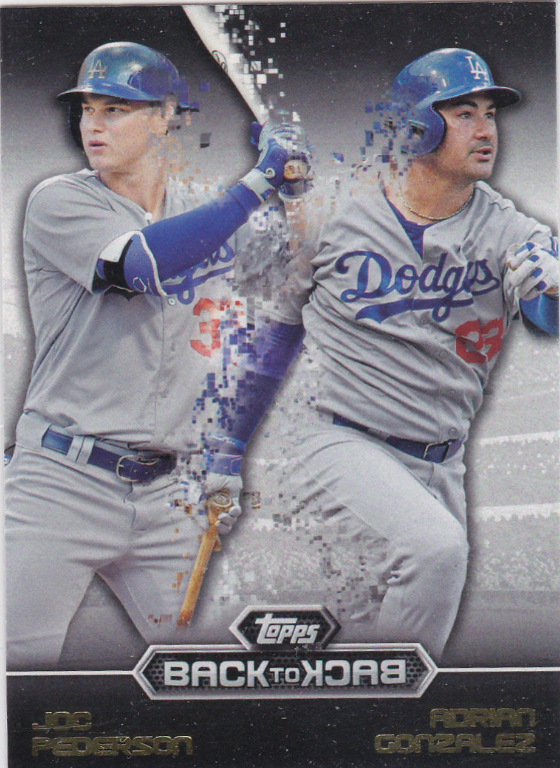 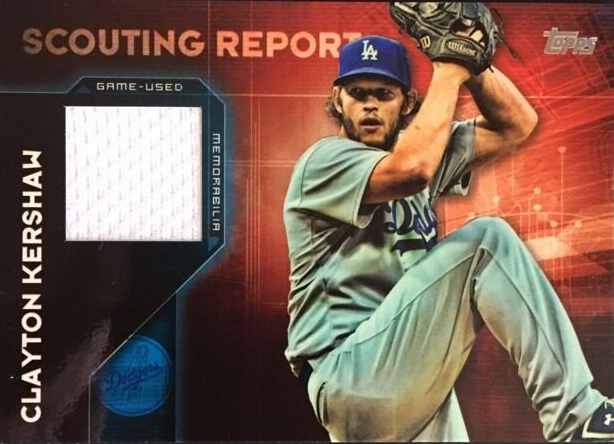 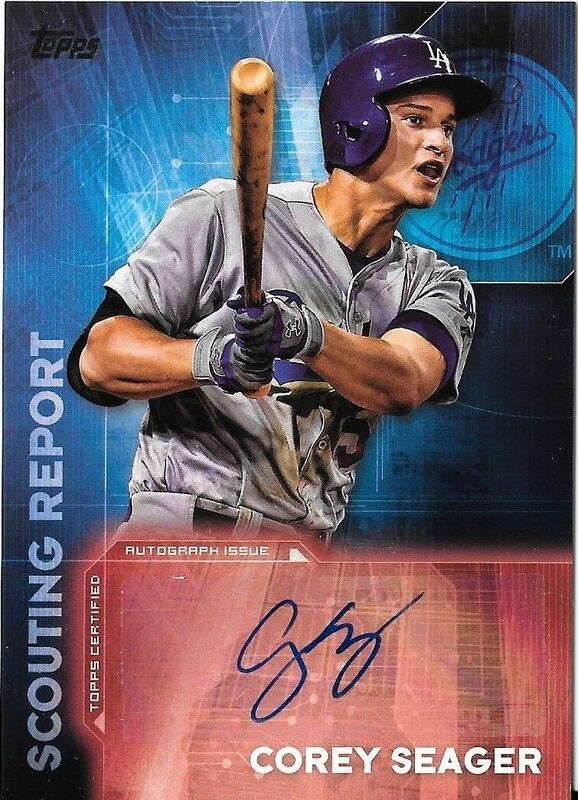 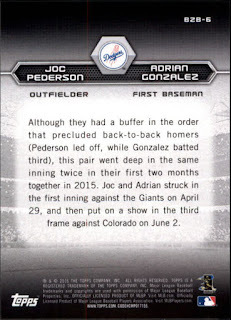 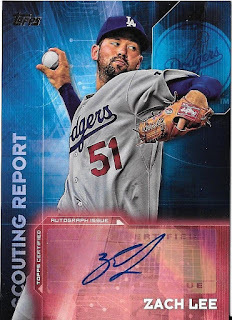 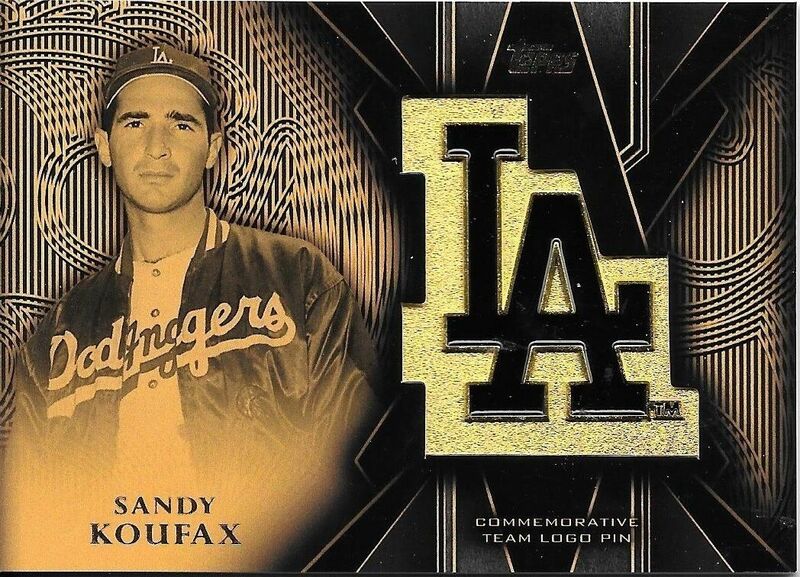 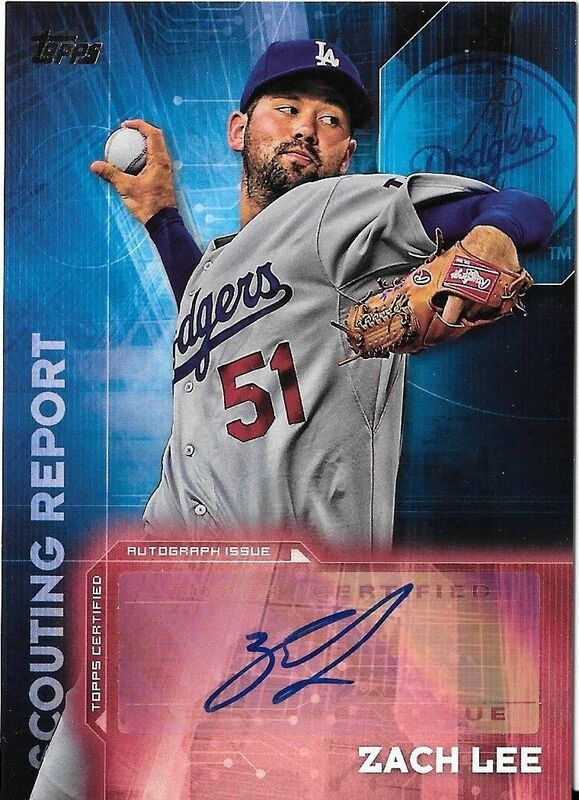 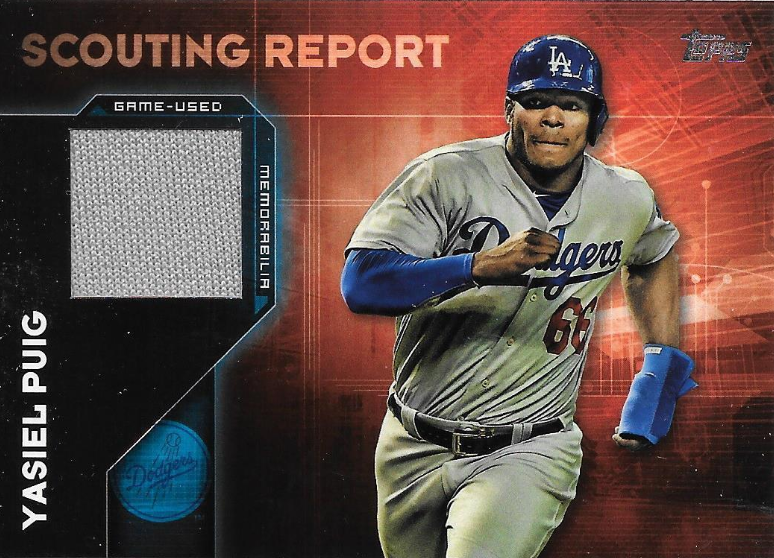 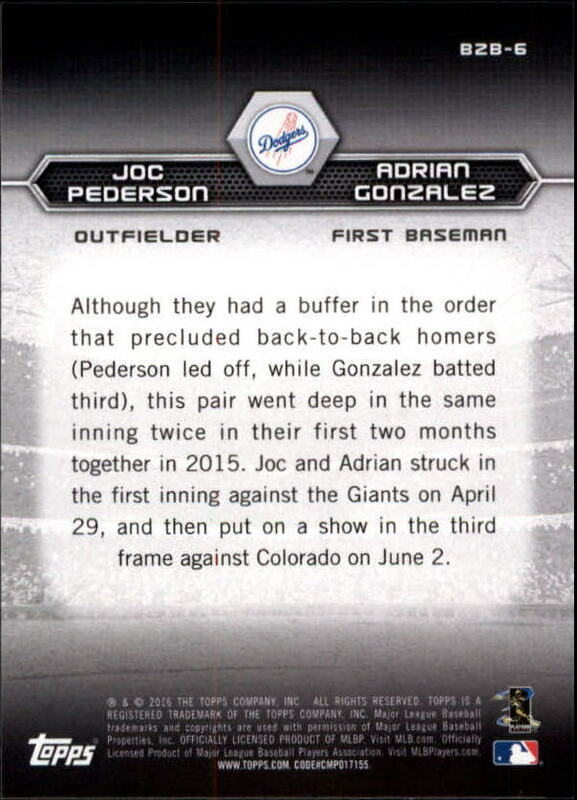 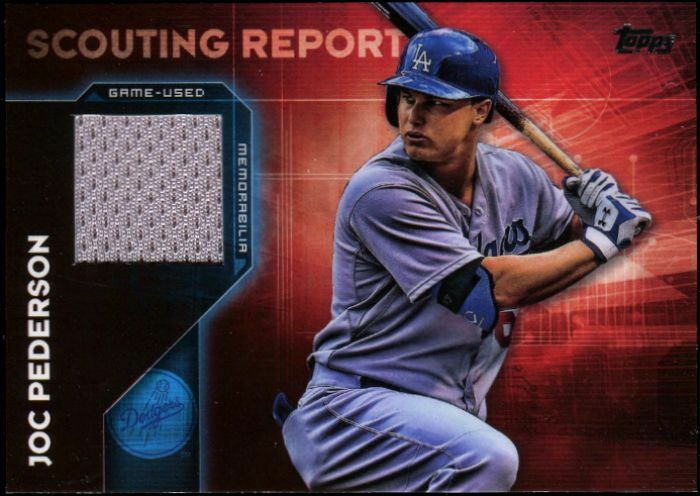 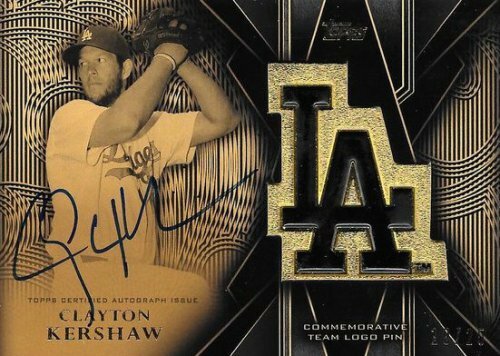 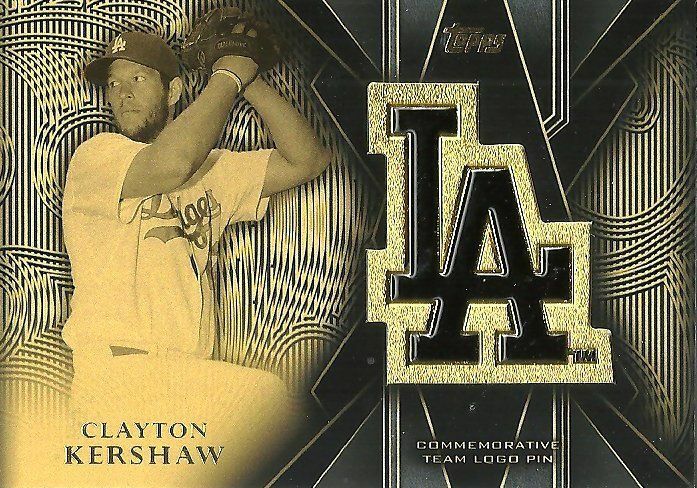 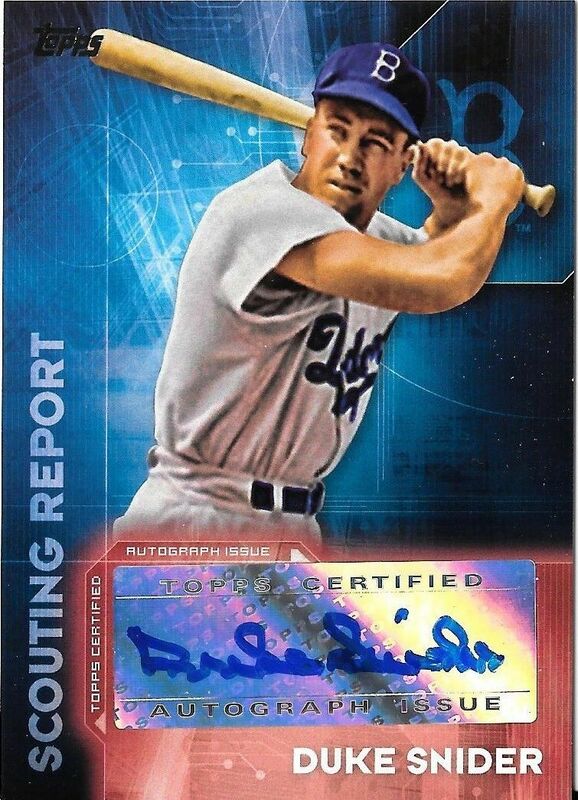 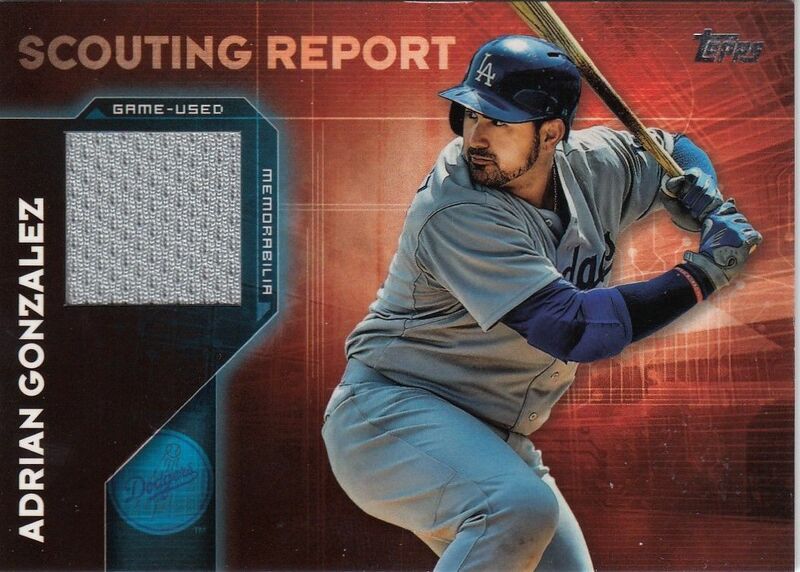 Here are more Dodgers insert cards found packs of 2016 Topps Baseball Series 1 packs. 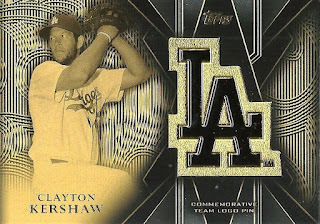 This time I share pics of the Back to Back, Scouting Report and Team Logo Pin Relic cards. Go here to see all of my previous post on this set.